Why waste your time, travelling between your passions? 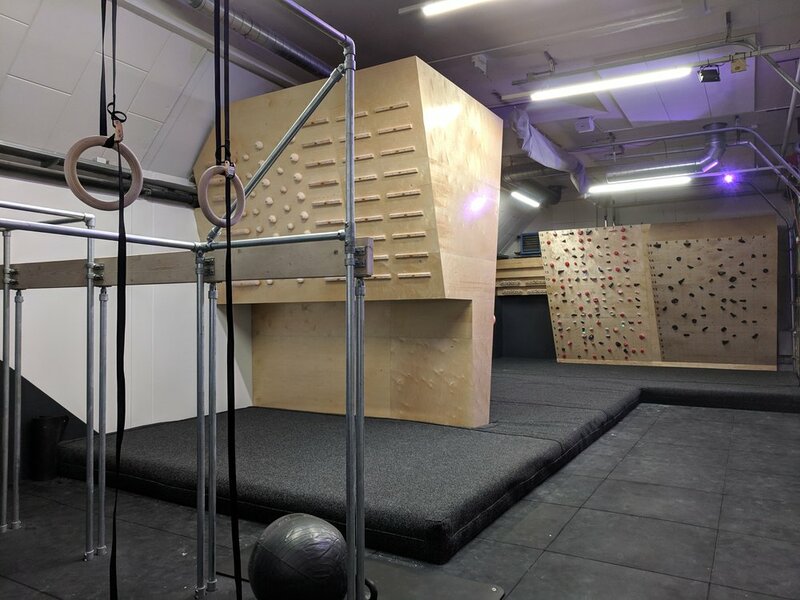 A single facility with climbing, cafe, fitness studios, and co-working space. Live, work and play all in the same place. Tailored packages to offer the best value for your budget and lifestyle. Easy to purchase online. 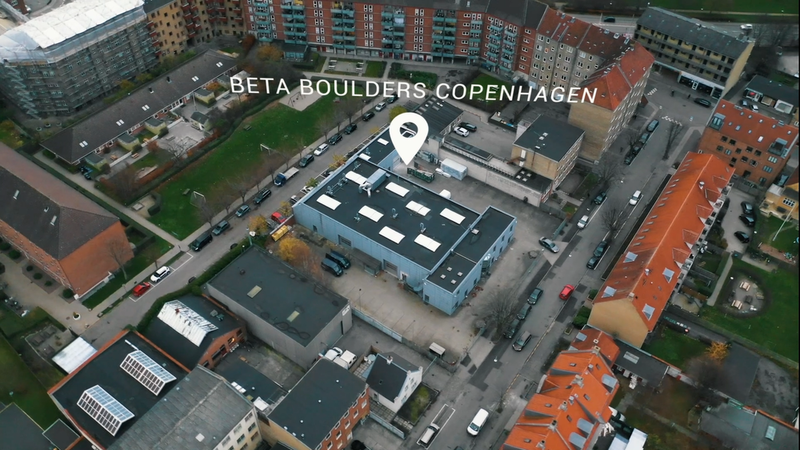 Join us to discover how Beta Boulders Copenhagen could be your new favourite place. Healthy snacks to fuel your passions and a bar to encourage the best conversations. Find out our activities schedule line up including workshops, classes and social events. Shake off those Monday blues with a space designed to be productive. No-one said work had to be hard. Explore something different for your next event. Team solutions to put you ahead of the competition.